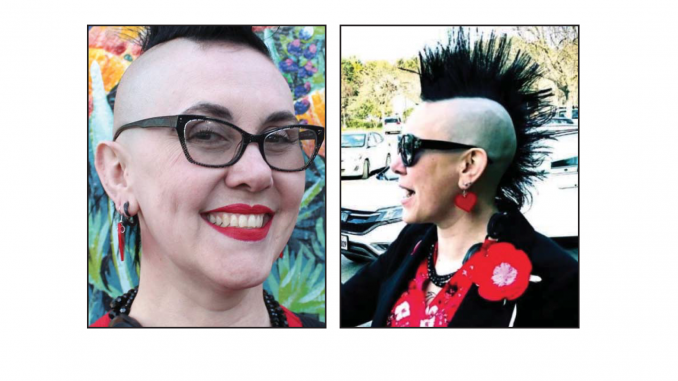 Rebecca Parker Mankey, 46, was fired on Tuesday (April 2), the day after she yelled at a man with a bushy gray beard named Victor who regularly visits the Starbucks at 361 California Ave. in Palo Alto wearing a red MAGA hat. Mankey didn’t return the Post’s requests for comment. Mankey went on to write that she yelled at him, “called the entire Starbucks to order” and yelled at him again about hating Latinos. I suspect that a great many people fear harassment or violence and thus refrain from wearing MAGA caps, displaying Trump bumper-stickers, and putting up Trump yard signs. Sad that this is what our country has come to. Pot and kettle comes to mind. reminds me of the after midnight Gremlins that had eaten ... mogli? Beat me to it. She needs to look in the mirror if she is looking for a freak. I never wear hats. Even in the winter. Never liked hats. 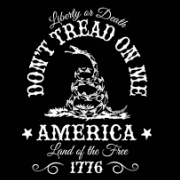 That being said with what is currently going on I think I'm gonna order a MAGA hat and wear it everywhere I see liberals. I wore my shirt all over Manila area and many of the foreigners from England and Australia only had positive thing to say about Trump, seems like the love Trump in UK and Australia. What do we bet that the company that fired her will be picketed, perhaps vandalized, and ultimately forced to rehire her with restored back pay? Doesn't surprise me. All the Filipinos my wife and I know here in the US are big Trump supporters. I think in a way they think of him as the American version of Duterte because of how politically incorrect he is. My wife has made that comparison though in my opinion Trump is not nearly as dictatorial as Duterte. I see that a lot here as well here in NC as well with all my wife's Filipino friends. They were also giving my wife some flak because our niece is now a visa overstay even though she is not living with us or even in the state. It would be an interesting, albeit possibly dangerous, experiment to wear a MAGA cap in various public venues and to chart the reactions received. Might even be some political or shrinkological journal interested in publishing the findings, even as a letter to the editor.